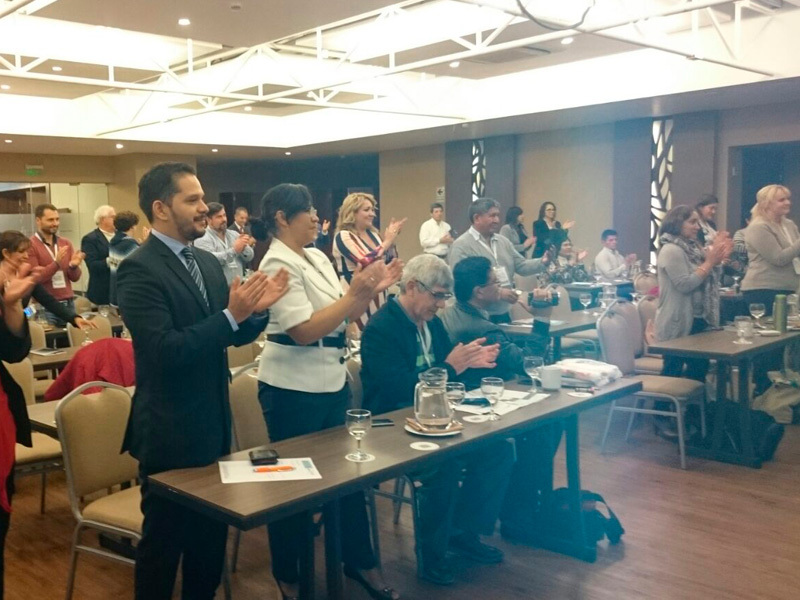 Dr. Adriana Schwartz, president of IMEOF (International Medical Ozone Federation) and AEPROMO received a one minute standing ovation from the participants at the 1st. 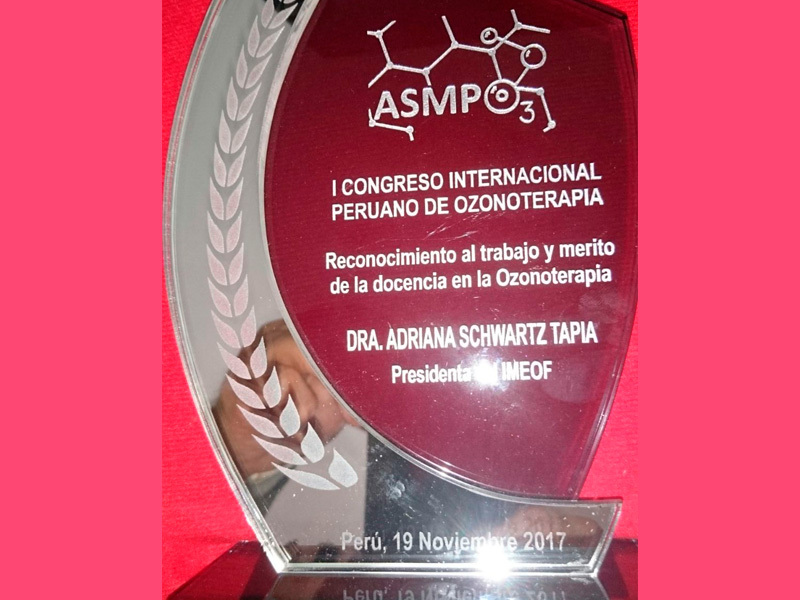 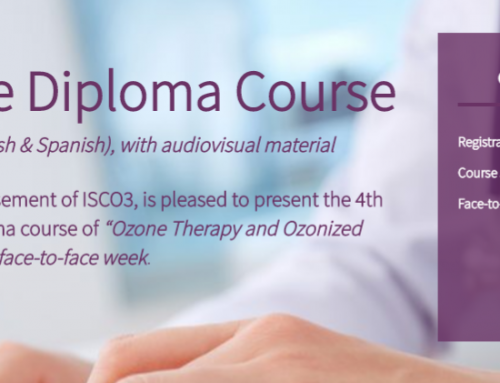 Peruvian International Ozone Therapy Congress that took place on November 18 and 19, 2017 in Lima. 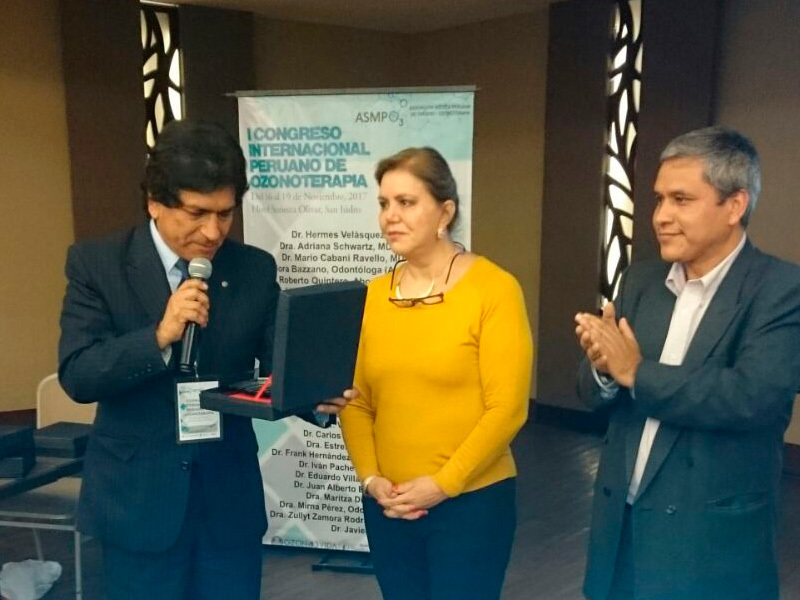 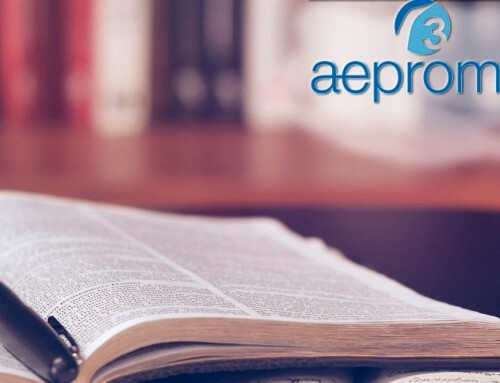 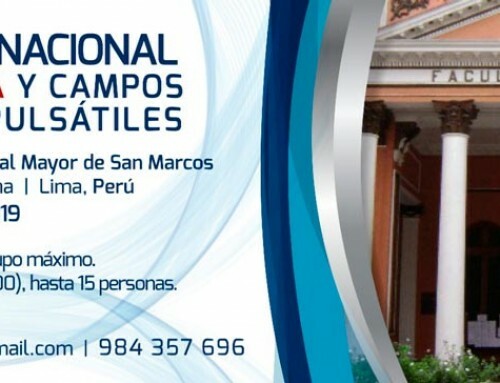 Congress organized by the Peruvian Oxygen Therapy Oxygen Therapy Association (ASMPO3). 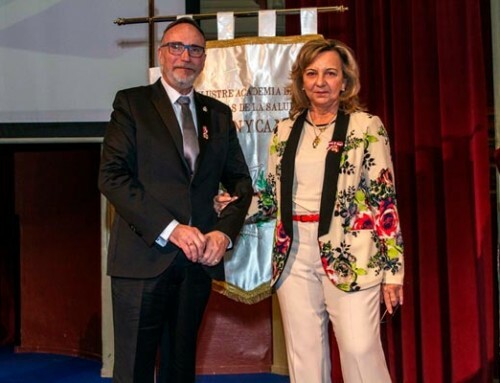 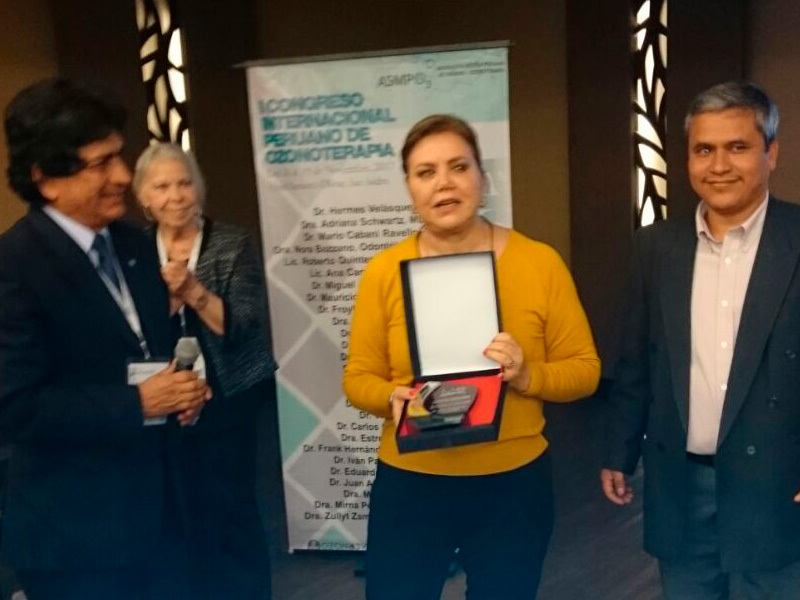 Upon receiving the plaque the congress attendees stood up and for one minute enthusiastically and continuously applauded IMEOF and AEPROMO President Dr. Adriana Schwartz.